Courtesy It Is Done CommunicationsIt appears that Ginuwine has reason to be angry about Tyrese‘s latest statements concerning their former R&B supergroup, TGT. 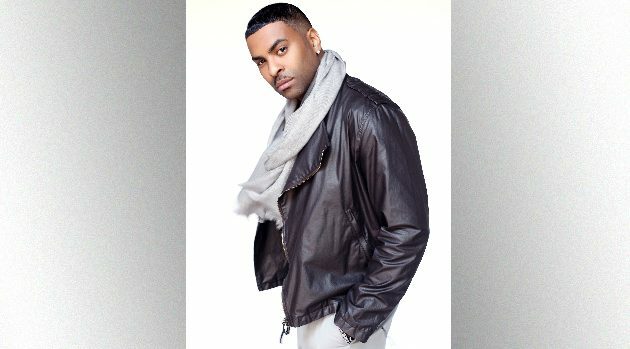 While the Fate of the Furious star claims that his latest projects are allegedly putting more than enough money in his pockets these days, Ginuwine previously told ABC Radio that he was still open to making new music with the now-defunct band. “I’m one of the guys in the group like if it’s not gonna be perfect and right, I, I just can’t do it,” said Ginuwine. Ginuwine, Tyrese, and Tank formed TGT in 2007. The trio found success with their debut 2013 album Three Kings and earned Grammy, Soul Train Award and BET Award nominations. However, the group eventually split in 2008, due to issues with their label and legal troubles.